Well, start appreciating good music for once. 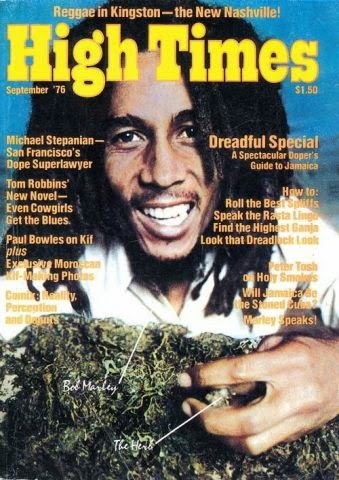 Bob Marley is a legend. He influenced good things to millions up to this day. I am a teen but I am a fan of a guy that died three decades ago. I hate it when people listen to that new K-POP music. I am just like, "Do they even understand what the song says?" It also helps to be really, really high. Yes this be great music.